Fell Beasts Anthology: Pre-order Today! 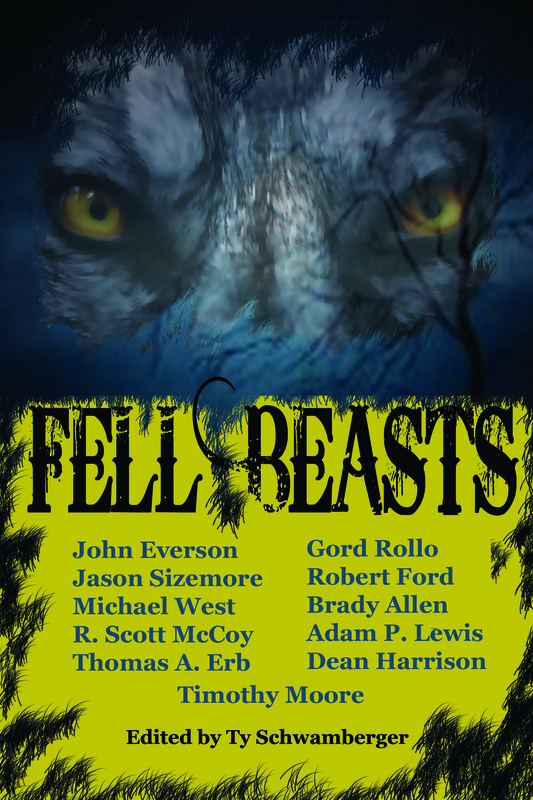 ﻿The Fell Beasts Anthology is now available for pre-order from Dark Quest Books. Fells Beasts will also be available on Ebook 2/28. Get your copy today! i am now a PROUD owner of FELL BEASTS, & excited to read The Whispers in the Cage.